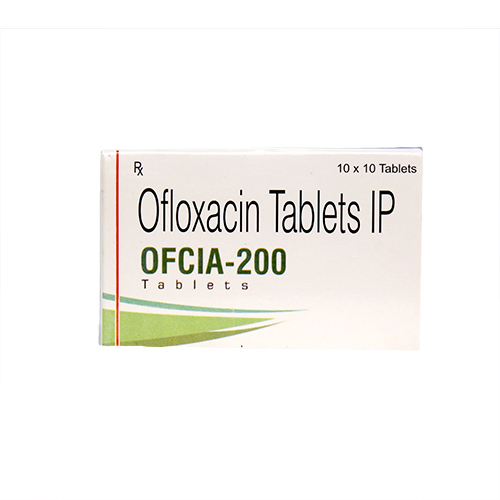 Ofloxacin is a quinolone antimicrobial agent. The mechanism of action of ofloxacin and other fluoroquinolone antimicrobials involves inhibition of bacterial topoisomerase IV and DNA gyrase (both of which are type II topoisomerases), enzymes required for DNA replication, transcription, repair and recombination. 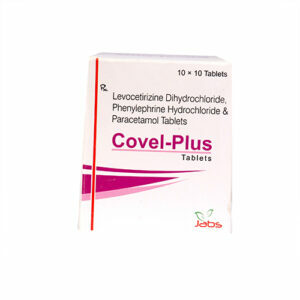 Ofloxacin has in vitro activity against a wide range of gram-negative and gram-positive microorganisms. Ofloxacin is often bactericidal at concentrations equal to or slightly greater than inhibitory concentrations. Fluoroquinolones, including ofloxacin, differ in chemical structure and mode of action from aminoglycosides, macrolides and β-lactam antibiotics, including penicillins. Fluoroquinolones may, therefore, be active against bacteria resistant to these antimicrobials. 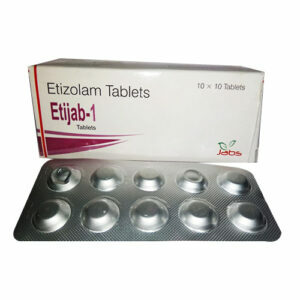 It is indicated in treating infections such as chest infections, urine infections, skin and soft tissue infections, and some sexually transmitted infections. 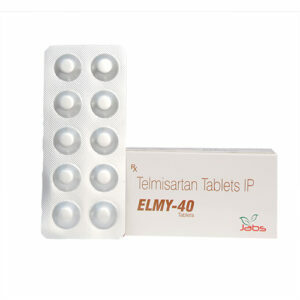 Do not take this medicine with any of the following medications: cisapride, droperidol, some medicines for irregular heart rhythm. 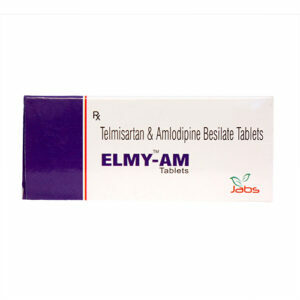 This medicine may also interact with the following medications: antacids, cimetidine, cyclosporine, didanosine, medicines for diabetes, medicines for pain and swelling like ibuprofen, naproxen, multivitamins with minerals, probenecid, sucralfate, theophylline, warfarin.